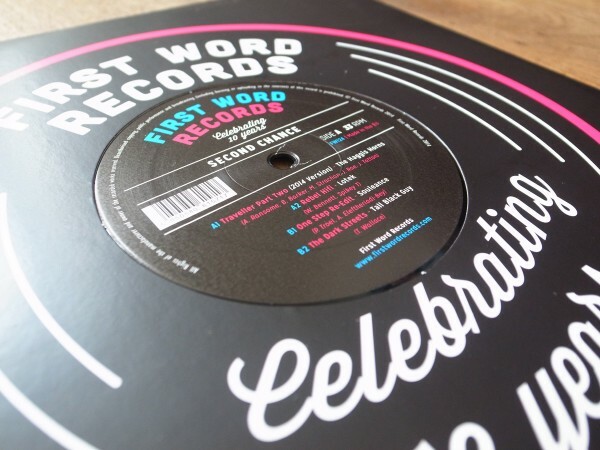 10″ Vinyl version to celebrate 10 years of First Word Records. 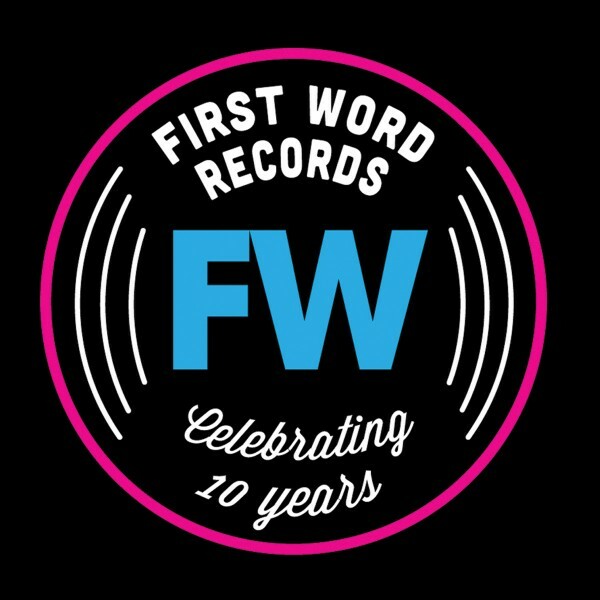 Includes immediate download of 26-track album in the high-quality format of your choice (MP3, FLAC, and more), plus unlimited streaming via the free Bandcamp app. 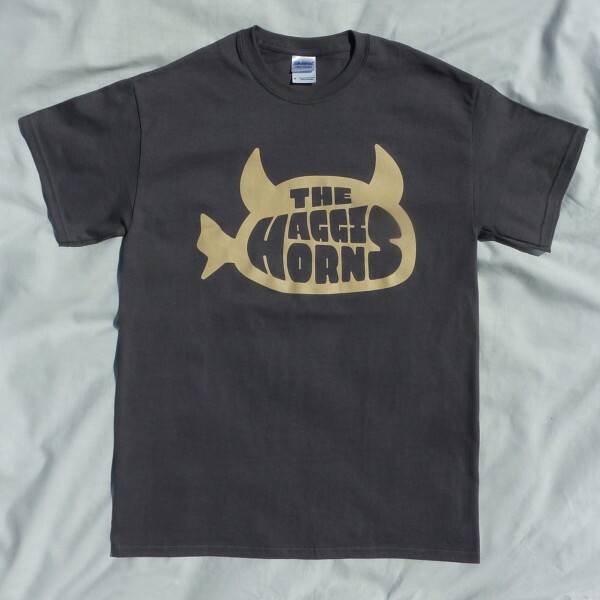 We’ve finally made some T shirts! 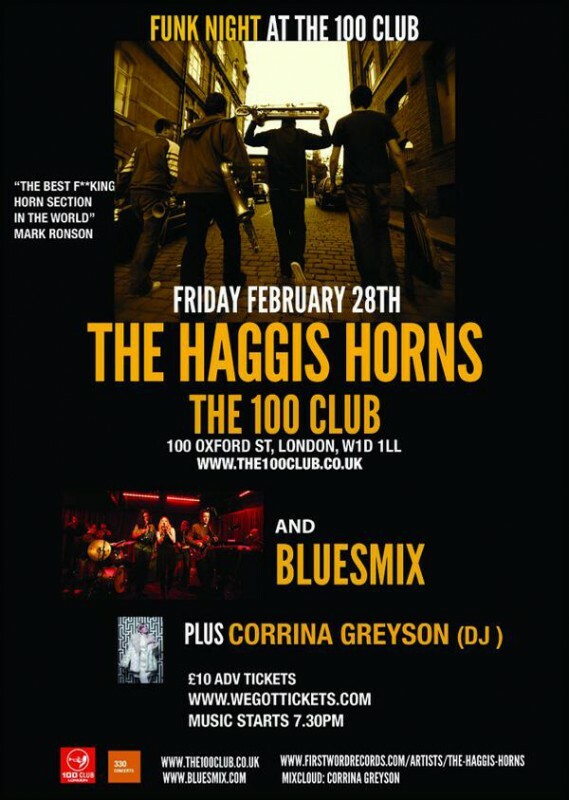 03.02.2014 100 Club, here we come! 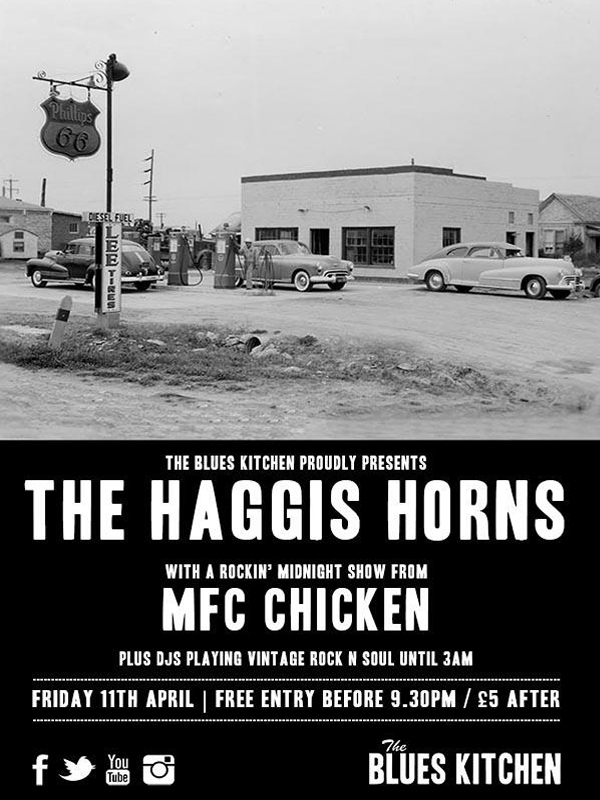 Take a look at our photos from the gig in the gallery.